Lego Batman 3 Countdown Character 4/20: Red Hood! 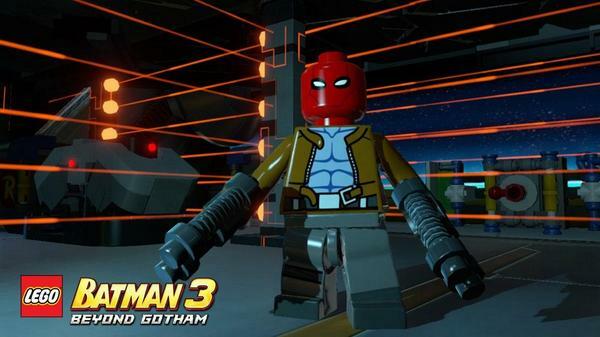 The Red Hood, former Robin Jason Todd’s new murderous antihero alter ego, will be playable in Lego Batman 3! 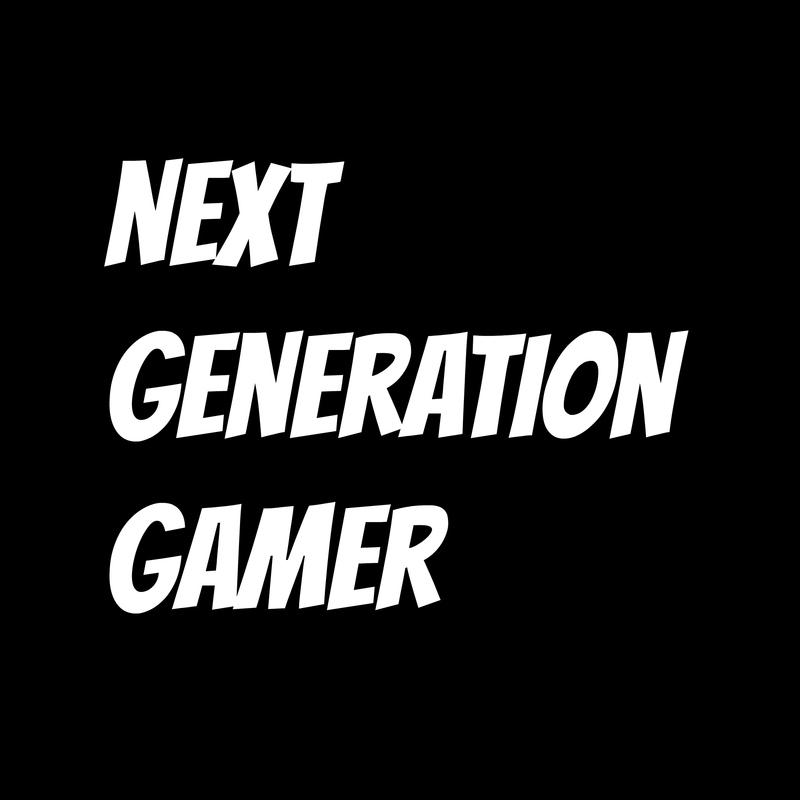 Who do you think we’ll see up next? Only time will tell, but one thing’s for sure– whoever it is they reveal, we’ll be sure to pass the info along to you as it happens! 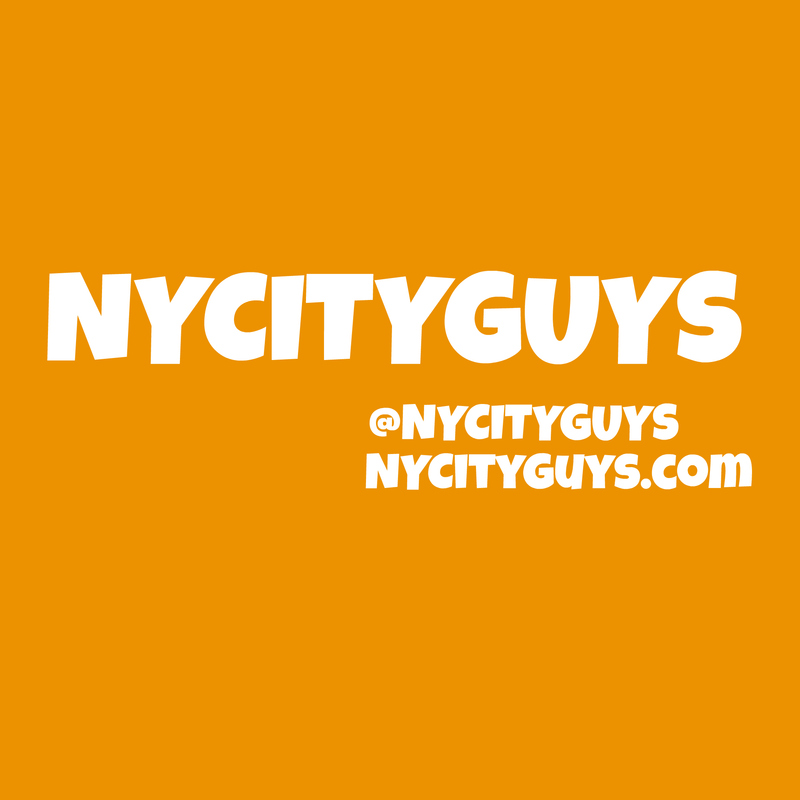 ← NYCC 2014: The DC Comics Booth and NYCC Giveaways!